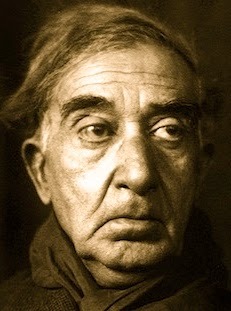 A Year of Being Here: C. P. Cavafy: "Ithaka"
"Ithaka" by C. P. Cavafy, from Collected Poems. Translated from the original Greek by Edmund Keeley and Philip Sherrard. Edited by George Savidis. © Princeton University Press, 1992. 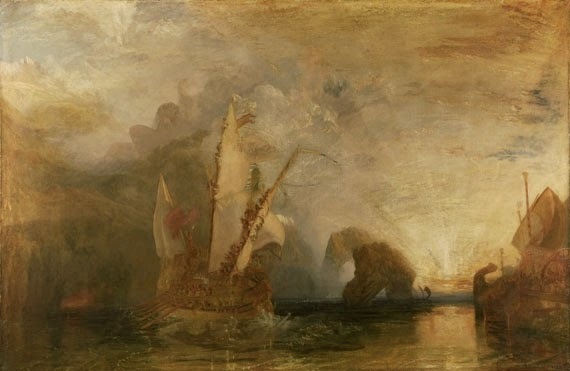 Art credit: "Ulysses Deriding Polyphemus—Homer's Odyssey," oil on canvas, by Joseph Mallord William Turner (originally color).